If you're a fan of persimmons, you'll love this variety. Chocolate Persimmon has tasty, sweet brown flesh that is non-astringent when ripe. It can be eaten a little firm but is best when allowed to soften a little. Its skin is deep orange and foliage is attractive, too—bright, lime-green in early spring, dark green in the summer followed by orange in the fall. 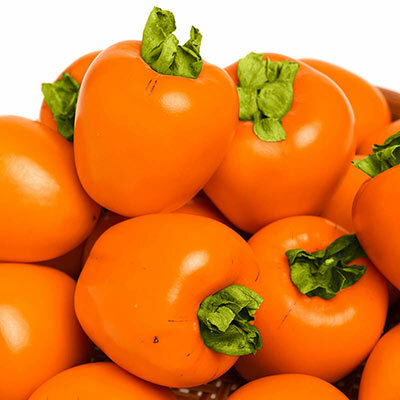 Chocolate Persimmon bears at an early age and is a highly productive, disease resistant variety. Enjoy persimmons fresh or in salads, baked goods or desserts. For each offer ordered, get 2-4 ft. bareroot.